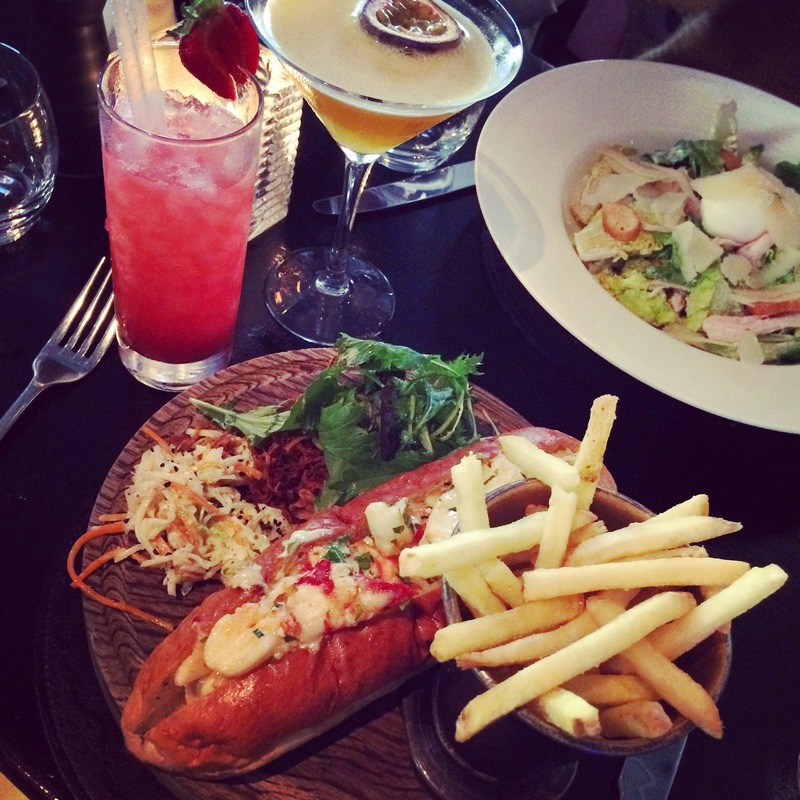 …Where a tasty lobster roll and classy cocktails are involved, you can not go wrong! As of late, I am obsessed with lobster. Grilled lobster. Lobster roll. Lobster smothered in garlic butter sauce. You name it; I’m obsessed. I mean as a seafood lover, you really can not go wrong when it comes to lobster. After trailing the new “It” places to dine; both Burger and Lobster and Steak and Lobster, as well as Bali’s hot spot for seafood and famous grilled lobster at Jimbaran Bay, Bali, Indonesia and not to mention the fancy Great Gatsby themed diner; Steam and Rye in one of London’s business districts; Monument/Bank, where the lobster brioche bun is to die for; I had to try the lobster dog at Madison Rooftop Bar and Restaurant in St. Paul’s!